Sometimes it is not suitable for either a conventional window or a Velux window to be fitted. This does not mean that you can’t have any form of natural light in your room. 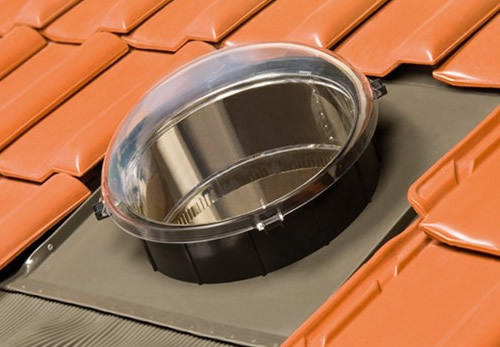 Stay Dry Roofing can fit sun tunnels into roofs which allow natural light totravel from your roof to your ceiling.